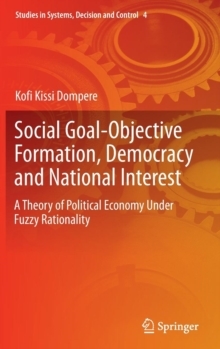 This book presents the development of a theory of social goal-objective formation and its relationship to national interest and social vision under a democratic decision-choice system with imperfect information structure. 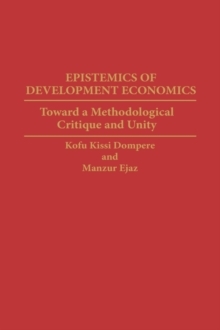 It provides a framework for the application of fuzzy logic and its mathematics to the analysis in resolving conflicts in individual preferences in the collective decision-choice space without violence. 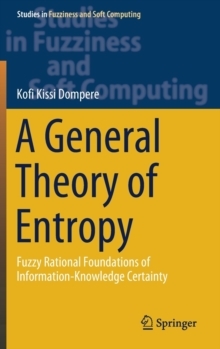 The book demonstrates how to use fuzzy logic and its mathematics in the study of economics, social sciences and other complex systems. 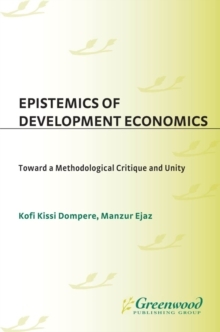 It also presents the use of collaborative tools of opposites, duality, polarity, continuum in fuzzy paradigm with its logic, laws of thought and mathematics in developing a new approach to the theory of political economy in order to enhance the constructs of social decision-choice theory. 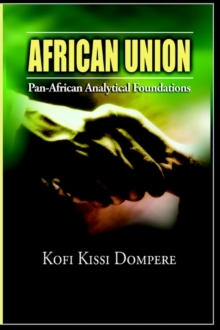 Pages: 223 pages, 61 Illustrations, black and white; XXXVIII, 223 p. 61 illus.